2019 Toyota Supra is back and it is ready to hunt and kill all the mid-level sports cars in the world. 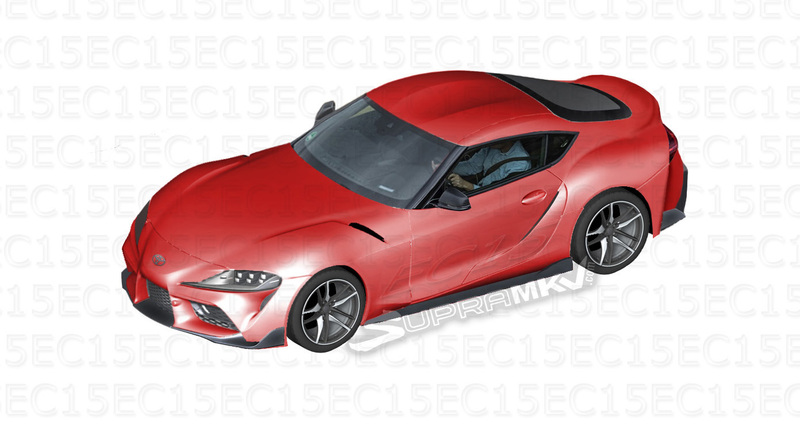 You see first pictures of 2019 Toyota Supra in flesh for the first time. 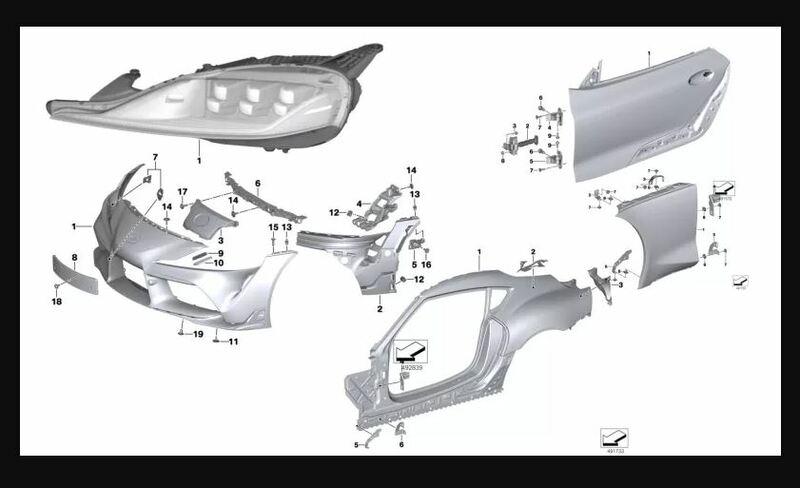 Folks at Supramkv got CAD images of the new Toyota Supra parts and put together to have a visual delight. And yes, it also has renderings of a different set of wheels. The job was not easy but it looks its done by one of the very enthusiasts and shows all the love for 2019 Toyota Supra. All the spy shots we have seen till now are just exposed by these renderings and we are loving it. It is evident that the new Toyota Supra shares a similar layout with all new BMW Z4. This was a set of parts of the outer body. The interior of new Toyota Supra shares a layout with New BMW Z4. The gearstick, the fully digital instrument panel and the aircon location are very much identical to 2019 BMW Z4. 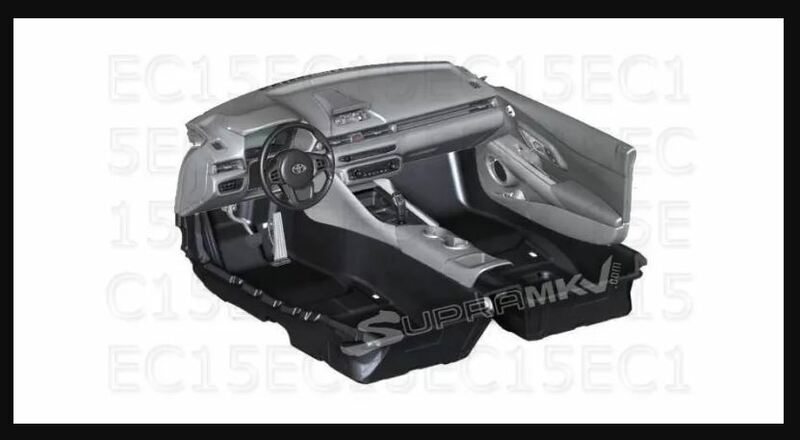 All new Supra was in the news for a long time with enormous spy pics, speculations and many leaks of the inside information. 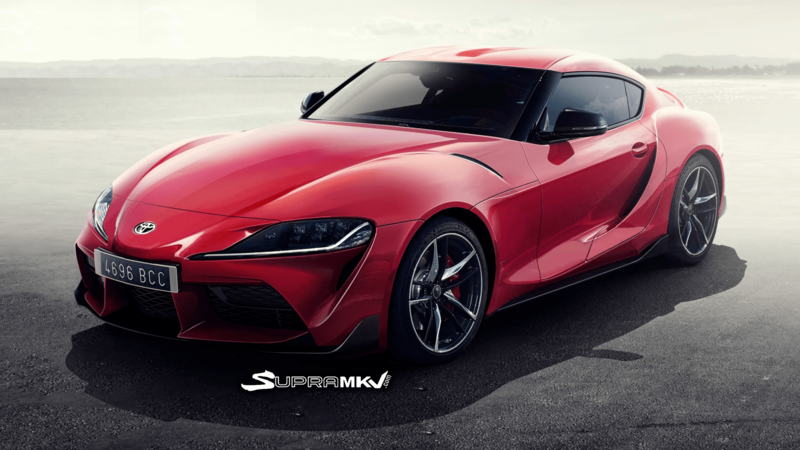 The latest generation of Supra is parented by BMW and Toyota and now no one cares how it will look in final reveal as we have already seen it. The engine in new Supra will be a Bavarian engine but Japanese software in it. The 3 litres inline turbocharged 6 cylinders already make 340HP in a BMW Z4 and it will be interesting to see how Janapenes have extracted the peak power from it. Although both cars are developed together on the same platform, these are not just badge engineering. Toyota went towards making a sports car that can kill Porsches and BMW went ahead to make a grand tourer. Eventually, both cars met on the same line somewhere in midway.